Introducing the Cape Coral "Fun-Mobile!" The Cape Coral Parks & Recreation “Fun-Mobile” is an exciting new recreation center on wheels that offers a variety of organized activities to promote outdoor play to the public at local parks for FREE! This mobile recreation program will establish new places to play and enrich current play opportunities. As part of the program, children will have the chance to create unique art projects, play a game of basketball or soccer with a Cape Coral Police Officer or Lee County Sheriff, all in a fun and safe environment. 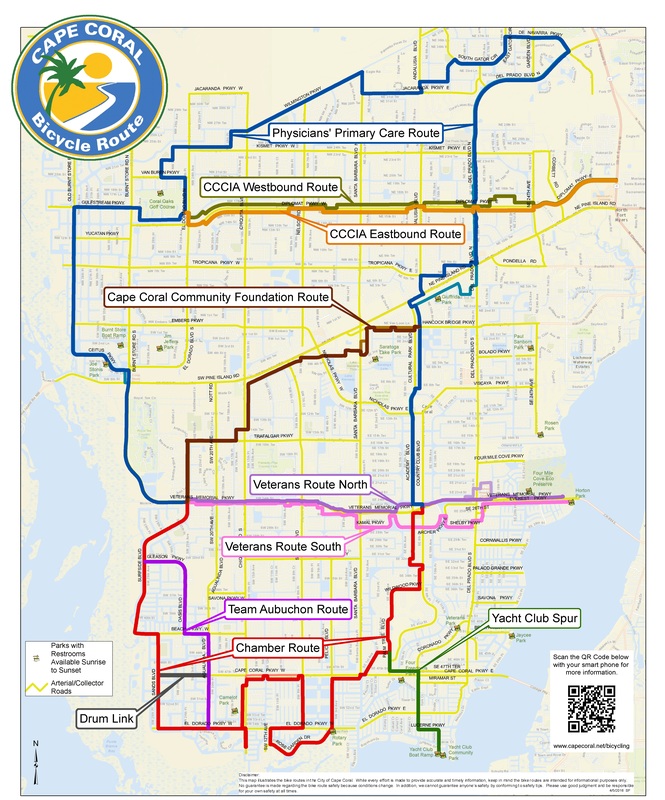 The Fun-Mobile is brought to you by Cape Coral Parks & Recreation along with the Sheriff’s Activities League (SYAL) and Cape Coral Police Department (PAL). Parks and Recreation staff along with SYAL and PAL will provide positive role models for participants by reinforcing good sportsmanship and outdoor activities. What’s even more exciting is the equipment within the Fun-Mobile is powered by the sun! Furnished with solar panels, the Fun-Mobile can go anywhere and participants can even listen to music powered by the sun! In addition, families will have a chance to register for camps and classes at the Fun-Mobile during select events using our new mobile registration system. See the Cape Coral Fun-Mobile in action!